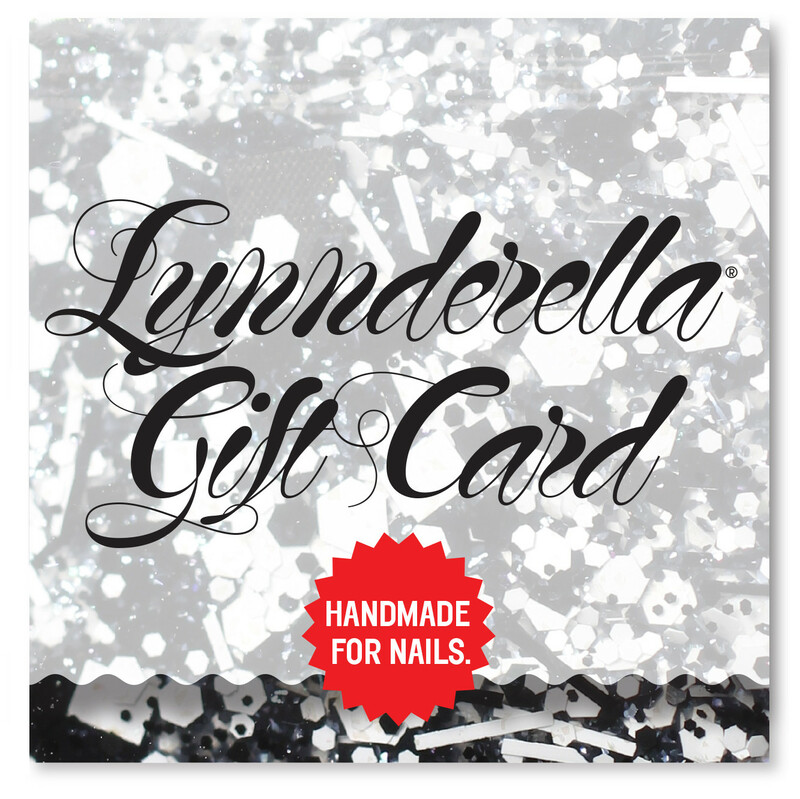 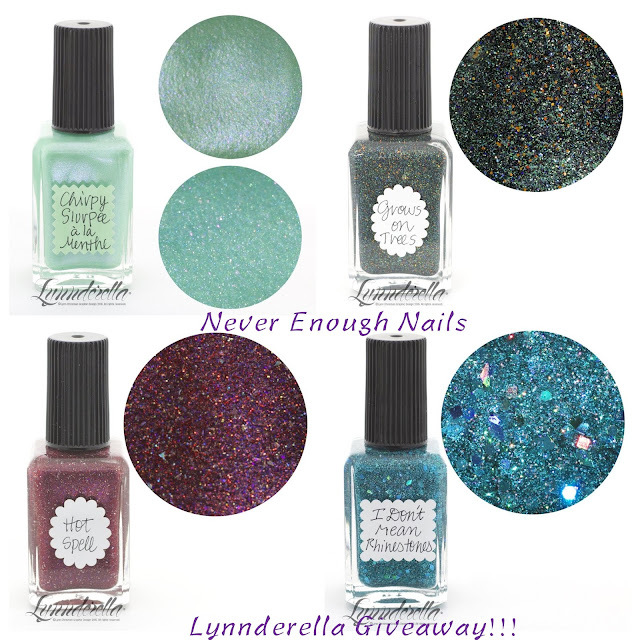 Never Enough Nails: Lynnderella GIVEAWAY!!!! Gift card and Polish! !